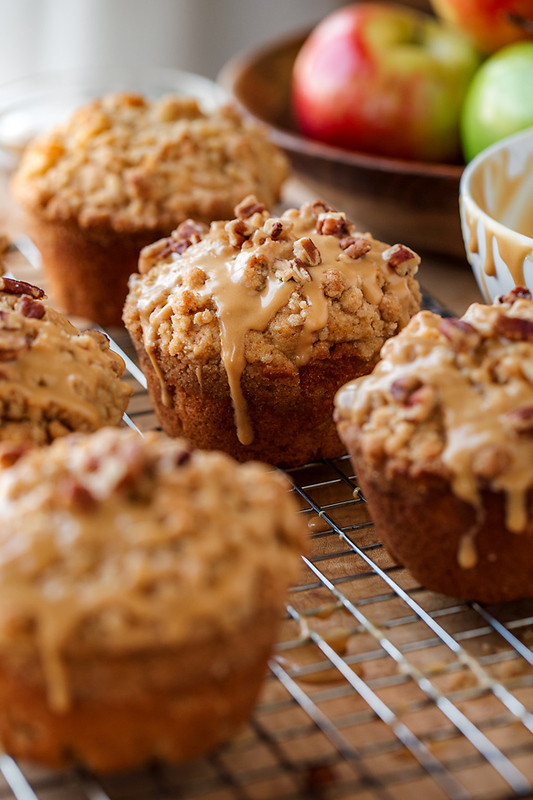 If moist and decadent bakery-style muffins stuffed with apples and warm brown sugar notes of fall sound like the perfect thing, then these apple muffins with caramel glaze are just the treat you’ll want to bake up. Apples, apples everywhere! And boy am excited about that! 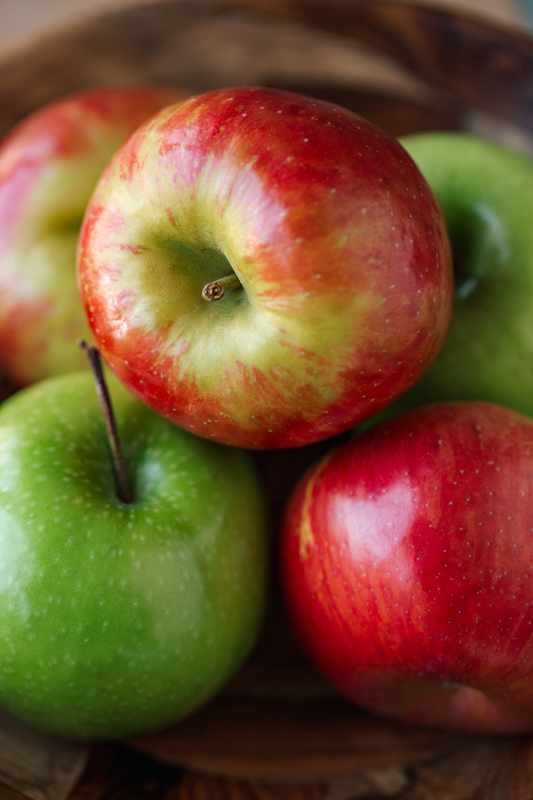 Fall, my favorite season, has finally arrived, and apples of every beautiful and wonderful shade and variety are practically falling off the produce shelves, just begging to be used in delectable and sweet ways. My hubby Michael and I like to make our annual trek out to our local apple orchards around this time of year to pick a bag or two of our favorite varietals and bring back a jug of fresh pressed and sweet-tart apple cider, which nothing else quite compares to. And while at the mill, we also make sure to pick up a piping hot little bag (or two!) of our favorite fried treat of the season—mini apple doughnuts rolled in cinnamon sugar, which melt in our mouths like hot little pillows of rich bliss. 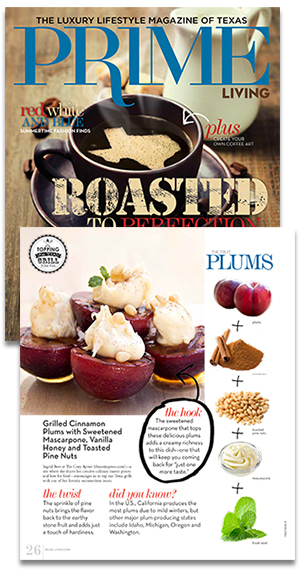 There’s so much seasonal fun to be had, and so many delicious apple-y goodies to enjoy! 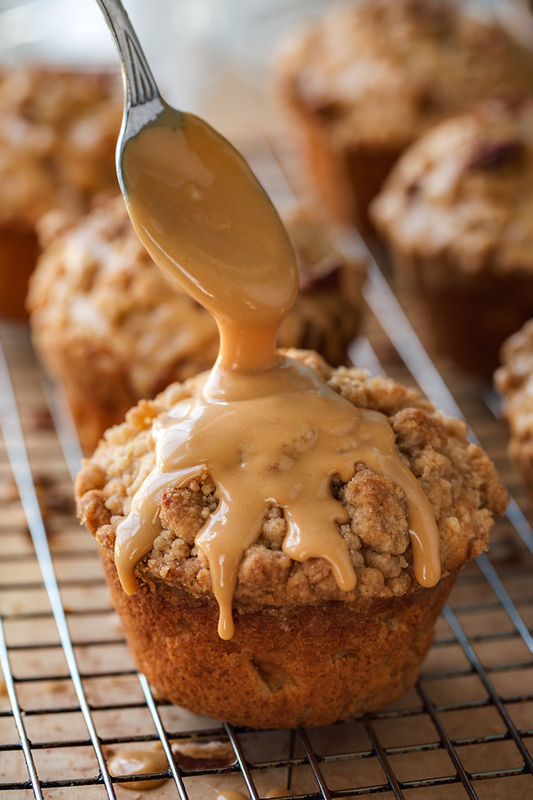 Caramel Apples Get Turned Into Jumbo Apple Muffins with Caramel Glaze! When my son was a little guy, one of our fall activities was to make caramel apples at home, which is a wonderfully decadent treat using some sweet-tart and crisp apples like the Granny Smith variety. 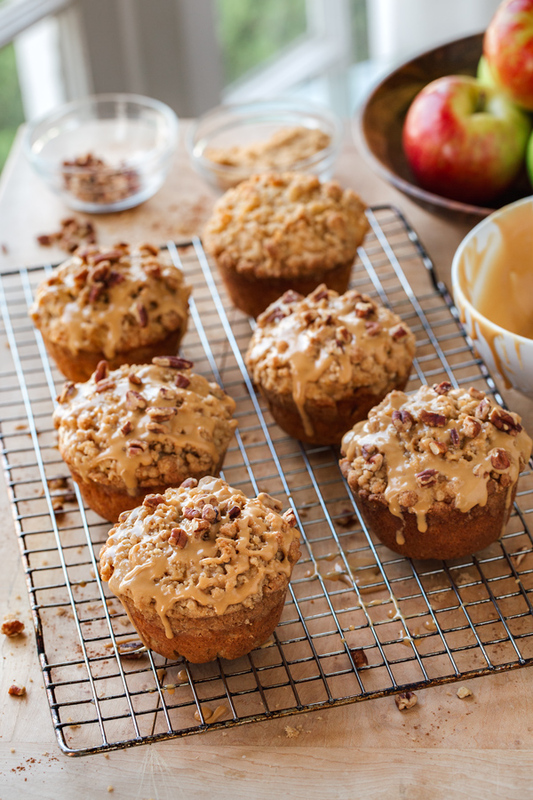 And while our caramel apple making days may be over since he’s all grown up now, I still love to bake autumn treats and thought it would be a delicious thing to turn caramel apples into muffins—jumbo, bakery-style muffins, to be exact! I love to be able to taste and experience the flavor and texture of apples in a baked good, so I loaded these moist and tender apple muffins to the brim with finely diced Granny Smith and Honeycrisp apples, brown sugar, and used rich melted butter in place of oil for more flavor. 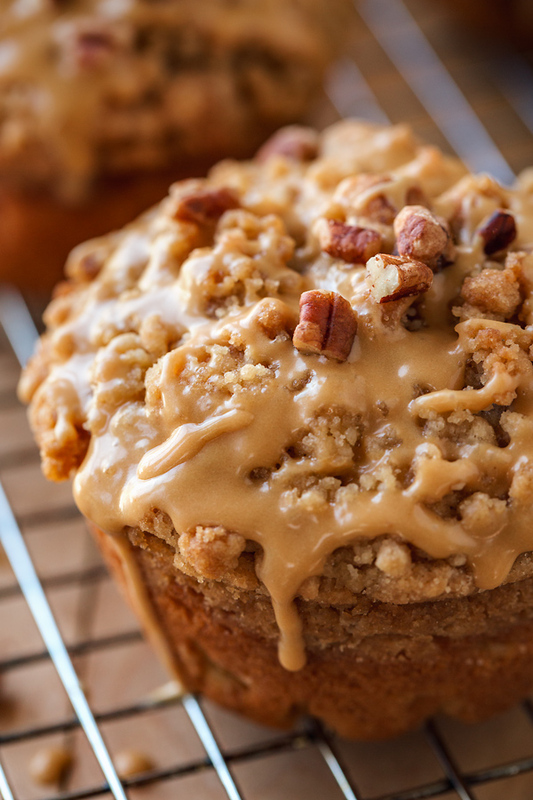 I topped them with a simple crumb topping to give them that crumbly texture that I love in large, bakery-style muffins, and finished them with a velvety caramel glaze and a sprinkle of toasted pecans for that classic caramel apple touch. The muffins that I used to bake often ended up with flatter tops instead of that nice risen “dome” shape that the muffins I find in bakeries have. But when I employed a few tricks I learned, I now get that higher-rise, dome shape I’m looking for. Room temperature ingredients: Having your buttermilk and eggs at room temp is best for even baking. Not over-mixing the batter: When making muffins, the preferred method is to whisk together the dry ingredients separately from the wet ingredients, and then add the wet to the dry; and the key is to NOT over mix the batter. It’s best to use a spatula and fold the wet into the dry, just until barely combined—you may even still have a couple of small floury lumps, and that’s OK.
Having a thick, spoonable batter: A muffin batter should be a bit thicker than a batter for cake or other loaves/breads, and you should be able to use a large spoon to fill the muffin tins rather than pouring it in. So not using too much liquid (milk, etc.) is key. 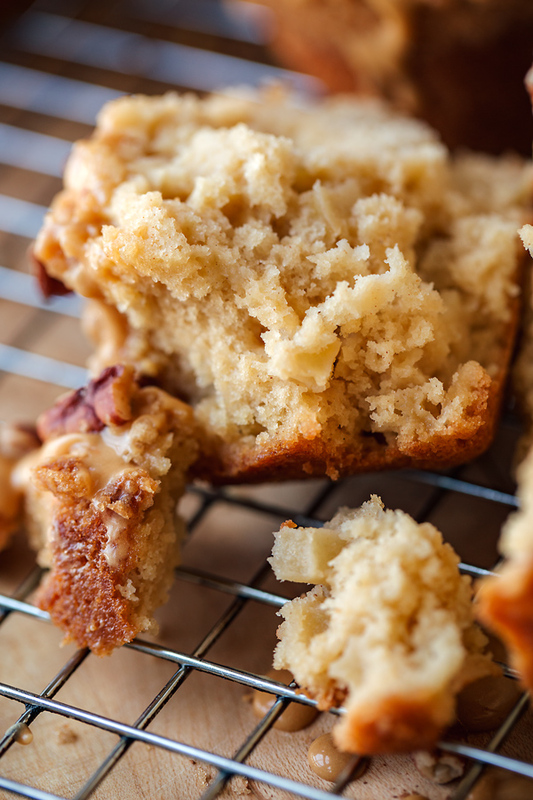 Filling up the tin: Fill the prepared muffin tin as close to the top as you can; and don’t tap the tin, either—when you spoon the batter in, it sort of “falls” upon itself creating that desirable craggy shape. Bake the batter as soon as it’s mixed: Because chemical reactions begin to immediately take place once elements such as baking powder and buttermilk are introduced to each other, it’s important to bake off the batter as soon as you prepare it, rather than leaving it to sit out. Have your oven preheated and tins ready to go once you begin mixing your muffin batter. High oven temp in the beginning: This is probably the most important tip: preheating the oven to 425° and baking the muffins at that higher temp for the first 6 minutes is a must; the high heat causes the batter to rise more rapidly, helping to create that dome shape rather than the flatter tops. Then, reducing the temp to 350° for the remainder of the baking keeps things moist in the center. Decadent and studded with tart, fragrant apples, these moist and delicious bakery-style apple muffins are Autumn’s answer to the perfect, freshly baked, sweet treat! -Preheat the oven to 425°, and liberally spray a jumbo muffin tin (6 wells) with cooking spray all over. -Prepare the crumb topping by combining the brown sugar, melted butter and pinch of salt in a small bowl, and using a fork, mix together; add in the flour, and mix with the fork until combined, and thick/crumbly; set aside. -Prepare your muffins by whisking together the dry ingredients—the flour, brown sugar, baking powder, salt and cinnamon, in a large bowl, and set aside. -Prepare the wet ingredients in a separate bowl by whisking together the eggs, buttermilk, vanilla, and melted butter; add these wet ingredients into the dry, and using a spatula, gently fold everything together, just until barely combined (take care not to over mix! ); fold in the diced apples, and once again, fold together until just barely combined—the batter should be thick and spoonable. 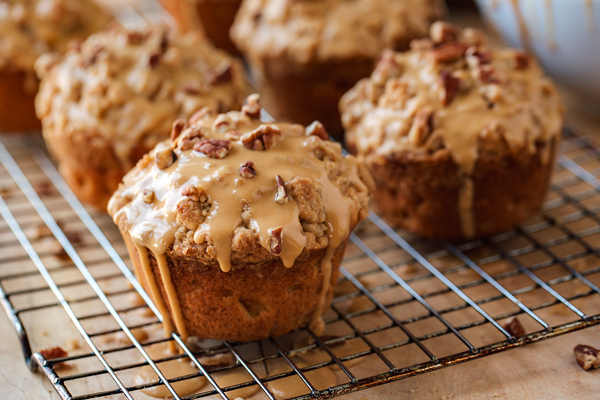 -While muffins bake, prepare the caramel glaze by whisking together the powdered sugar with the prepared caramel sauce and the milk (or water); set aside. Interested in a few more apple-y treats? Check out these! Apple & Brown Sugar Snickerdoodle Cake; Caramel Apple Sticky Rolls; Granny Smith’s Apple Flapjacks with Warm, Cider Syrup; Old Mill Apple Cider Hushpuppies. Sounds great! “Very tasty”. 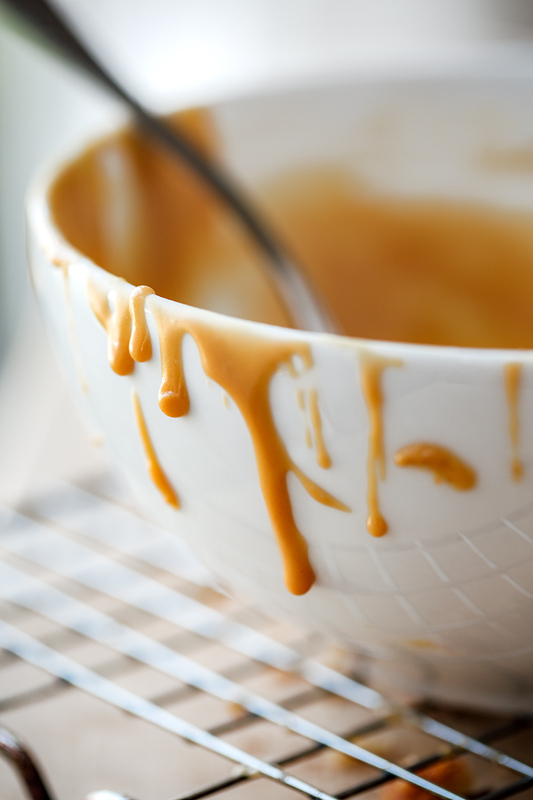 The problem is that in holland we don’t have the prepared caramel sauce… is there a recipe you can share? Thanks! I’m looking forward to start making the apple muffins. Hope you enjoy these muffins! 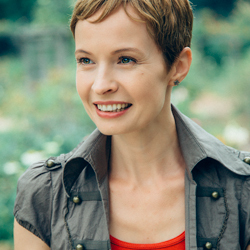 Hi Marion, what a beautiful thing you are doing, caring for your daughter in this way, momma! I like your idea for mixing the cream with a little lemon juice to create buttermilk—I don’t know off the top of my head the proper ratios for that, but here’s another idea: I think you could actually just use the cream, as is, without a problem. I don’t think I would swap out the eggs for oil (unless you know something I don’t and have specific experience with this) as they play a key role in a baked good, and a very different one from the oil. Thank you. I did read on a site things that you can substitute. It said egg can be substituted for 1/4 cup 60 mls ( australian ) of oil. I tried it in muffins yesterday but they sank in the middle after they came out of of the oven. All my muffins are doing that ( palms up like I don’t get it). Good idea idea on the topping! !